In the U.S., fishing is a national pastime. 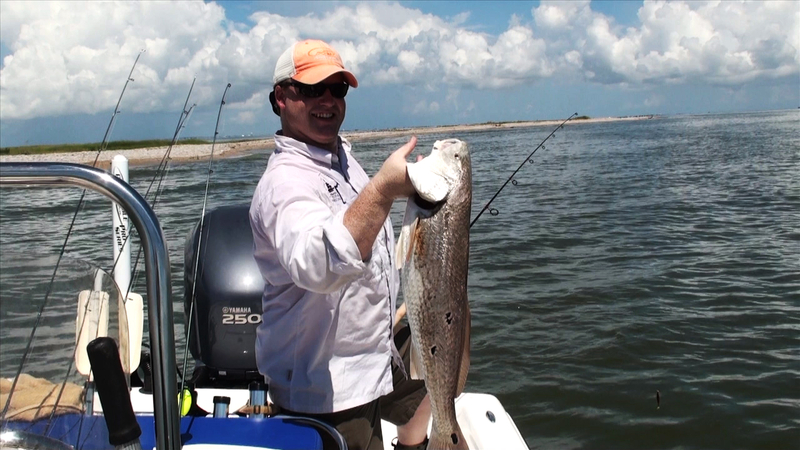 Nearly 12 million people call themselves saltwater anglers. And marine fishing is more than a hobby – this sport contributes $56 billion a year to the U.S. economy and supports 364,000 jobs. But whether you fish for the skill or the thrill of the catch, following sustainable and ethical practices will help ensure this sport is around for future generations. The number one principle for all anglers: Value and respect the ocean and all living things in it. Dispose of trash and old gear properly and never dump waste on land or in the water. If we don’t take care of the ocean, who will? Treat other anglers, boaters, and property owners with respect. And learn the catch limits and size restrictions for each season, before you cast your reel. Plan your release in advance and use appropriate tools like dehookers and long-nose pliers. Use circle and barbless hooks to help reduce injury to fish. Remove all hooks and lines if you accidentally hook a seabird. And do not harm marine mammals no matter what the circumstance. Keep no more fish than you need to eat, and never wastefully discard fish that you catch. By being an Ethical Angler, you can set an example for others and help preserve this sport for your kids and grandkids to enjoy. All states require fishing licenses for individuals 16 years old or older, so make sure you remember to get yours!